What Dominic wants... Dominic gets. Dominic wants Bronagh and the only way he can get to her, is by dragging her from the boxed off corner she has herself trapped in the only way he knows how... by force. 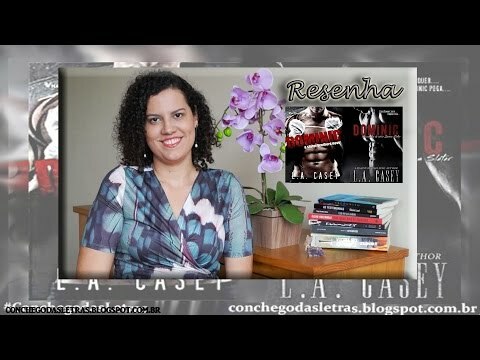 Eu vivo esse livro!! Me deu vontade de socar alguém..